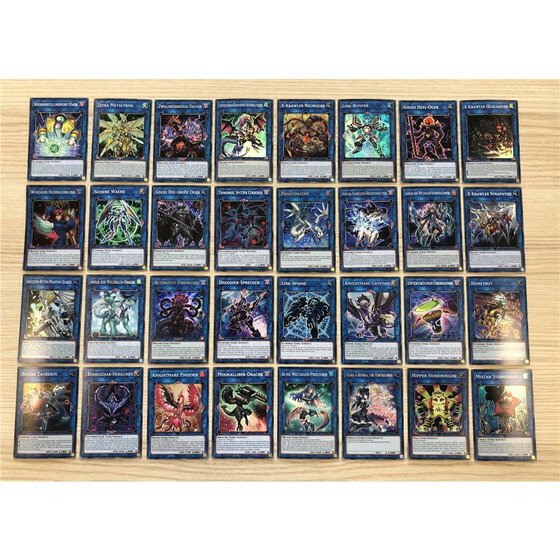 You are looking for many Yu-Gi-Oh! 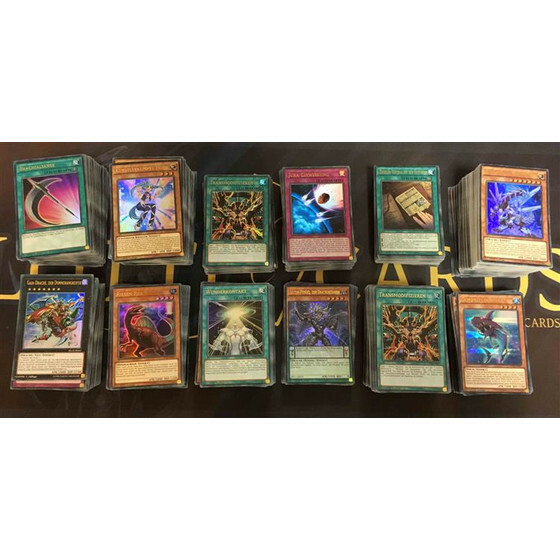 cards for little money? 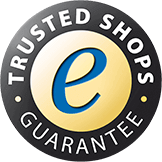 Then our category "Collections & Lots" is just for you! 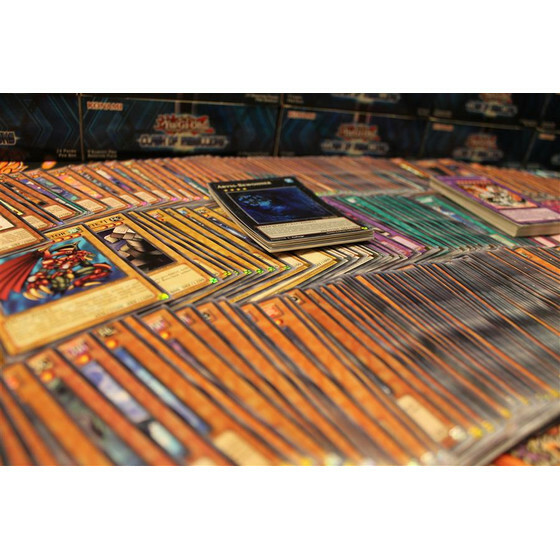 No matter if you are looking for lots with holos, Secret Rares, Rares or just Commons - we offer a great variety of packages. 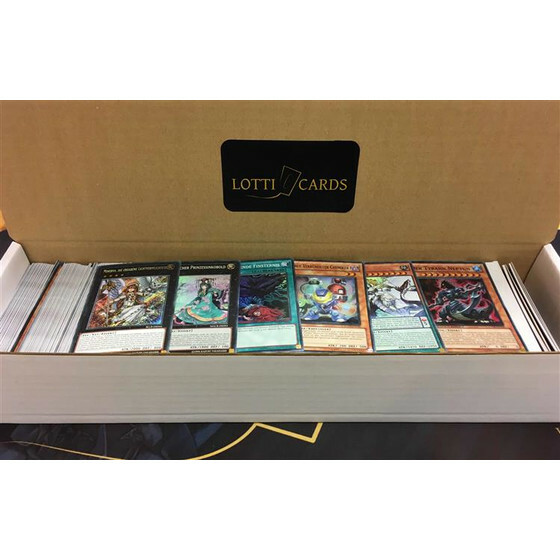 Make you or a friend happy and add a lot of cards to your collection at a very low price! 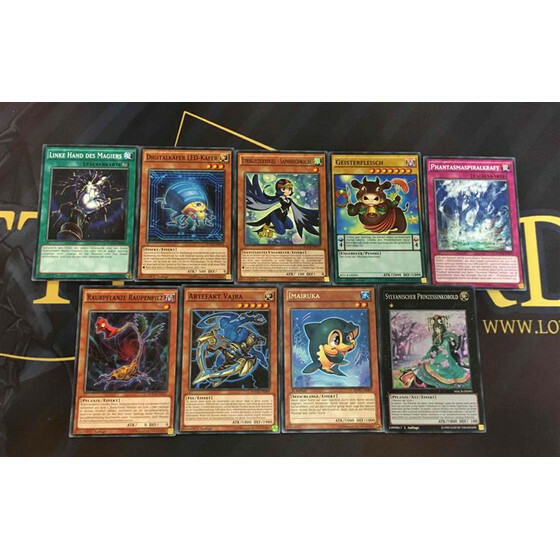 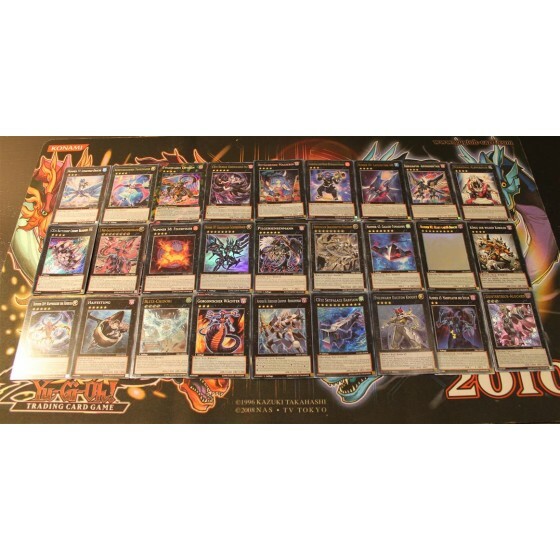 10 XYZ / Exceed cards - Guaranteed with Holos! 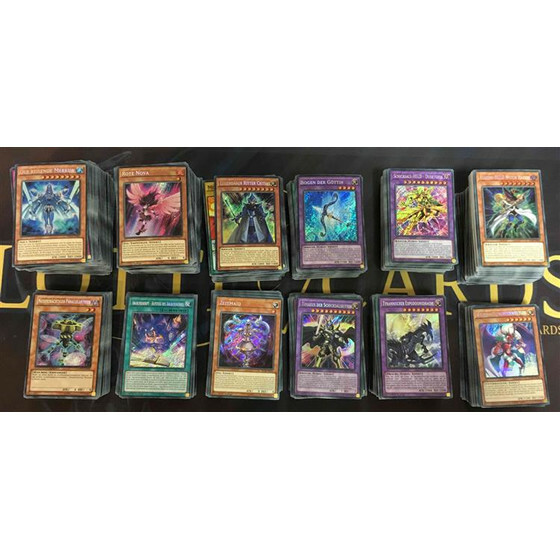 9 German Yugioh cards - with Rare/SR/UR/SCR/UMR - like a Booster! 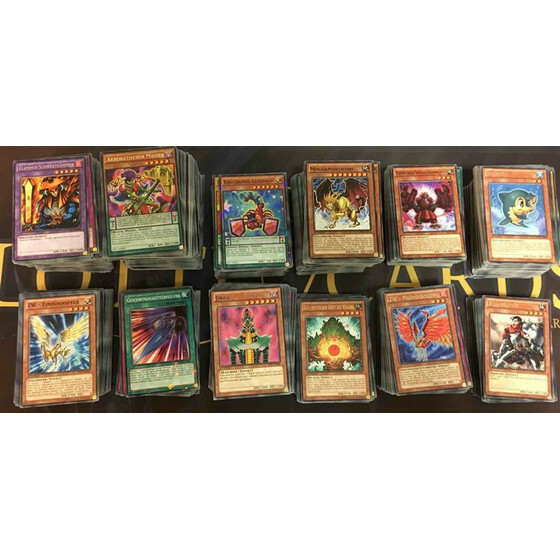 50 German Yugioh Rare Card Lot - No Duplicates! 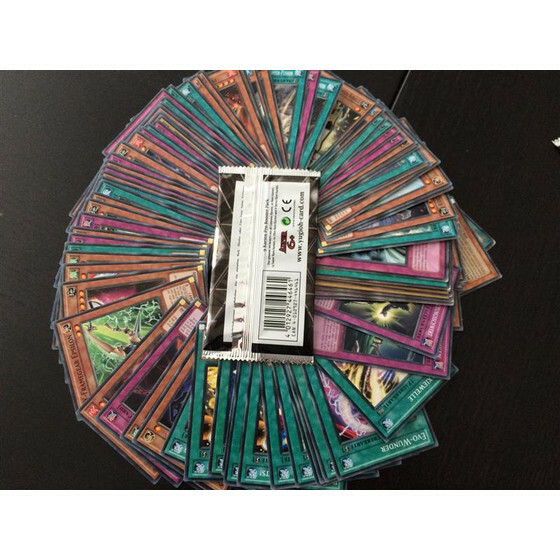 500 Yugioh Cards - with 10 Holos!